No sanctions should be levied on pharmacists who fail to comply with Falsified Medicines Directive in ‘isolated’ cases, says a UK trade body. The comments – submitted to the Medicines and Healthcare products Regulatory Agency (MHRA) as part of a consultation on FMD safety features – come from the UK FMD Working Group for Community Pharmacy and have been reported by Pharmacy Business. “Isolated” incidents of non-compliance, such as forgetting to scan a medicine pack, should not be penalised as it would not “undermine the integrity” of the medicines verification system, it says. The working group also suggests that civil rather than criminal sanctions should be used for more serious cases other than “exceptional” cases such as intentional fraud. 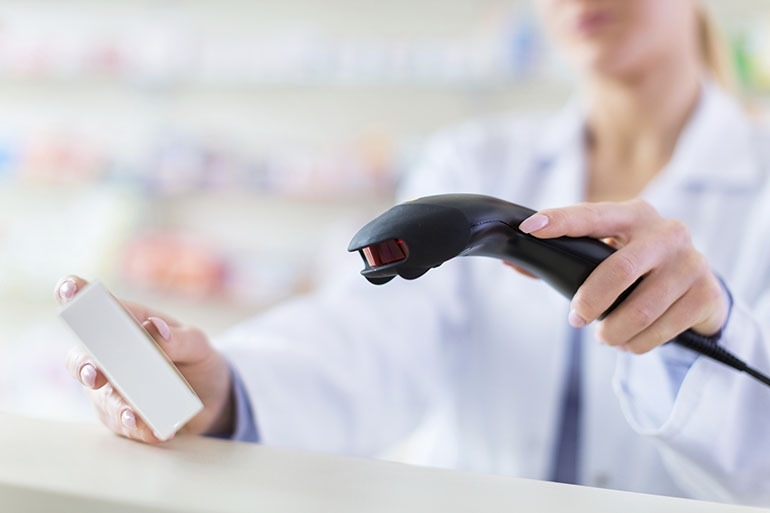 The MHRA consultation was launched in July closed on September 23, and confirmed the document that the FMD’s requirements – including a unique identifier in a 2D barcode on medicine packs that can be scanned at fixed points along the supply chain and anti-tamper devices from February 9 next year – will still apply in UK law after Brexit. Among other recommendations from the group is that the FMD’s requirements should apply across primary care – including dispending doctors – and it also asks for clarification whether direct supply from the manufacturer to GP surgeries, including flu vaccinations and any other medical supplies, are in scope. One point of contention is that the MHRA proposals could result in “an inequity between hospital outpatient pharmacies, with some being required to authenticate at the time of supply to patients and others being able to undertake this process at an earlier point,” which it says should be addressed by the regulator.